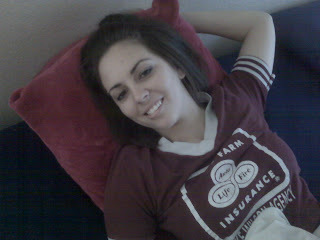 Sis not even gonna lie you act like your wasted pain killers or not! 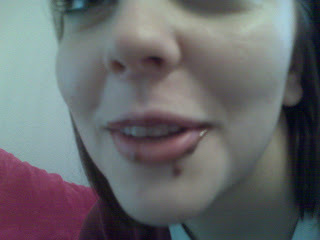 haha the pudding mouth- dont lie we all know you still need a bib your mouth probably wasnt even numb! I love ya but the claw machine hobby is a little weird but then again I am talking about you and jared! By the way Jayjay, I need you to take our family pics please name your price. love you guys! uhh.Candice acts like that everyday! Love ya! Mom. Should I expect one of your "claw" prizes as a Mother's Day gift? hey lady!! its kristyn and cory, Your kick "A" neighbors in Tesoro!!! So I was trying to make our blog way cool and I was on the Rogers and I saw you guys so: I just wanted to say hello and hope you feel better than you were the other night at our house. J love peace N’ chicken grease. Candice and Jared-I'm so glad I found your blog! You guys are hilarious I must say. 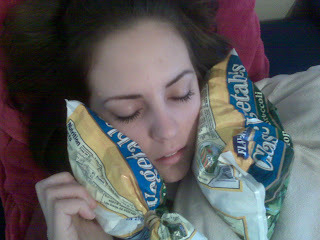 And Candice as for your wisdom teeth pictures, you look so cute haha. I hope life is going good for you guys! and Candice it was good seeing you the other day at the baby shower! You updated your background but not the blog!! Please update it. OKAY!!! You are gay! update your blog please its annoying that I always check it and there is nothin new!! !